The standard for car leasing companies! Our solution is used by more than 150 leasing companies. 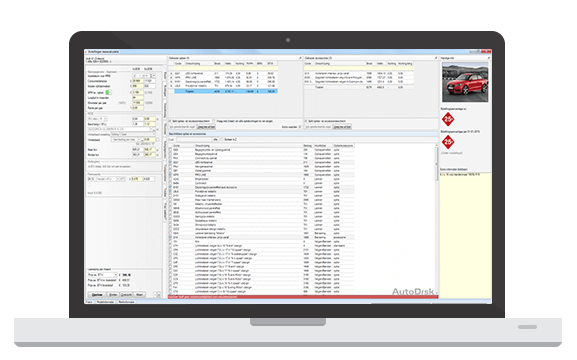 LeaseWise allows quick, accurate management and control of the operational aspects of car leasing using current data. The size of your company and the fleet is not important. LeaseWise can be used at all companies. As a user, you lease our software, ensuring complete automation without major investments. The price you pay is related to the number of managed contracts. This license also enables CarWise ICT to continue to develop LeaseWise. This ensures that you always work with fully up to date software. LeaseWise also has a number of links to MS office software, ensuring that letters, invoices, emails, internal overviews and such can be created easily. LeaseWise is the result of years of collaboration with the industry. This results in software that is fully focused on the practice of the sector. Ease of use, efficiency and cost management make LeaseWise the standard for car leasing companies. Together, these pillars offer all facilities to take care of the entire leasing process from quotations to the conclusion of leasing contracts and the sale of cars. The basis is an outstanding car file with all important information. The energy label and the CO2 emissions are included. There are pictures available for each model to give you a literal look at the car. Representative residual values and RMT values are also always provided. All these data are continuously updated to ensure you always work with the latest figures. Car data updates can be downloaded easily when the software prompts you that newer data is available. You can easily make a selection from the complete car type catalogue. For example all cars from €20,000 to €30,000 with front wheel drive, standard air conditioning and optional side air bags of certain makes. LeaseWise immediately places the cars next to each other, allowing you to compare them and decide what cars are interesting for your customers. If you select the type directly, comparable alternatives are automatically shown. The third pillar of our leasing solution is the financial administration. 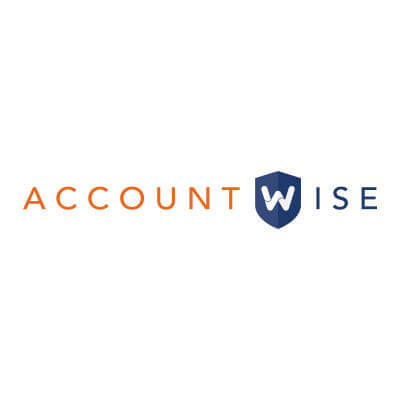 AccountWise is the financial solution for car leasing and car rental companies which has been fully integrated with LeaseWise and RentWise. This gives our total solution an additional dimension. 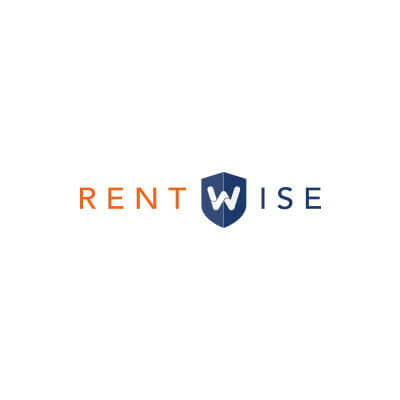 The AccountWise functionality is fully tailored to the need of leasing and rental companies working with LeaseWise and/or RentWise. Usability is paramount, which has been translated in clear screens and links with Microsoft Excel and Microsoft, among others.